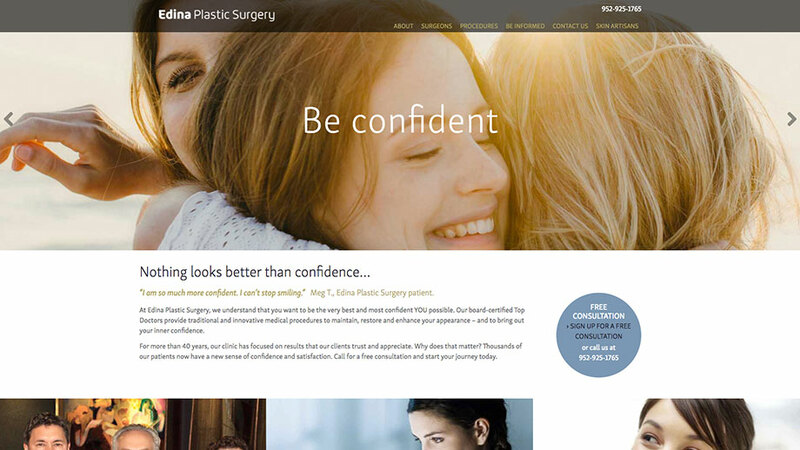 Worked alongside designer to build modular content theme for plastic surgery company. Includes dynamic relationship between procedures and surgeons which enables automatic content display. Modular content allows client to be able to build new pages on the fly.